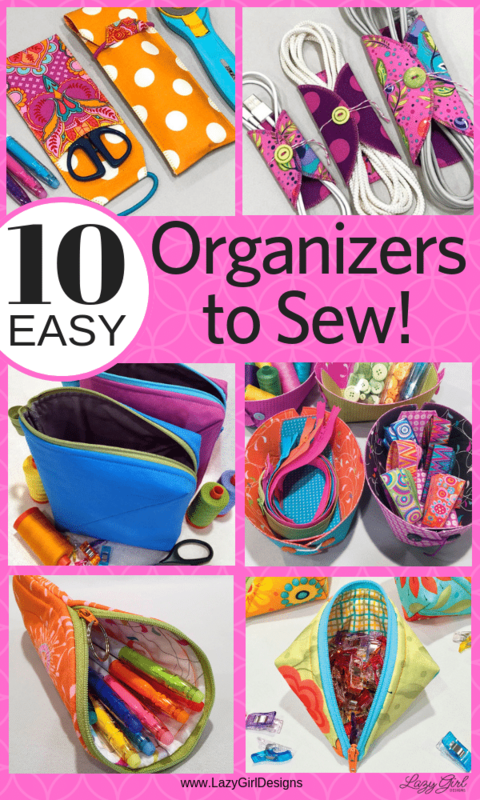 Lazies, Here are 10 quick and easy sewing projects you can sew to help keep you organized. They make great gifts and stocking stuffers, too. And they are all scrap busters using the leftovers from other projects or small cuts you may already have on hand. 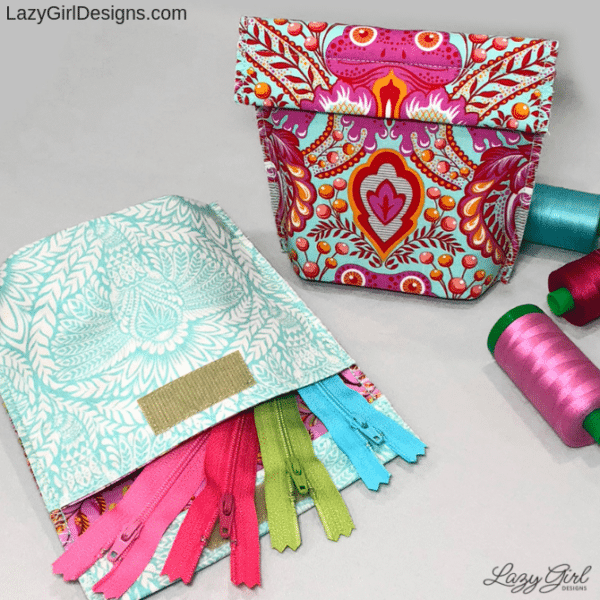 Perfect for you, kids, guys, and friends, this collection of sewing organizer projects will use up scraps and you’ll always have a gift at the ready. Casey is simple to make and uses a pony tail hair band for a clever closure. You can also hang Casey by the hair band to keep things handy. Perfect for straight-handled scissors, rotary cutter, pencil case, crochet/knitting tools, eating utensils and reusable drinking straws, too. Keep a few made up ahead of time for a gift in a pinch. Everyone has cords to keep these days. Wrap them in beauty with this adjustable cord kimono. All three sizes fit in your hand, but can hold a wide range of cords, cables, and more. 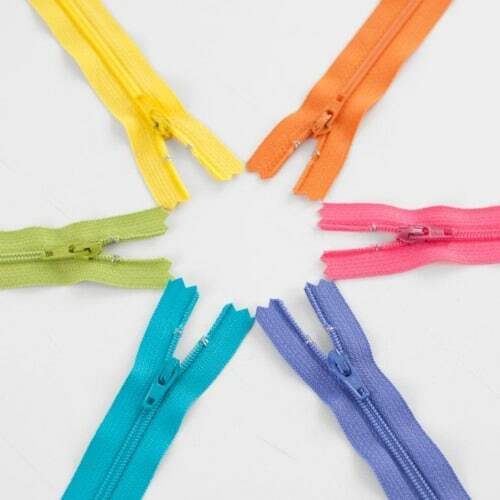 Get those gorgeous buttons out and put them to work as a closure on these keepers. 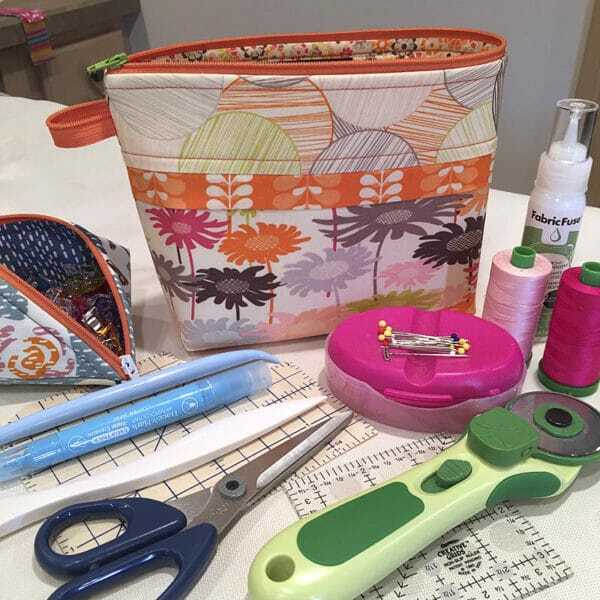 Sewing on the go? 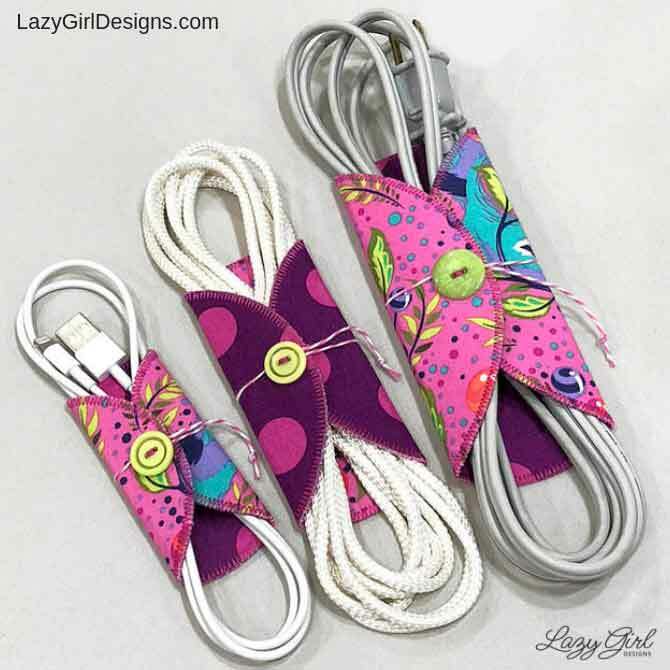 Wrap the cords for your machine, iron, portable light, and more. Gifting something with a cord – add a few CoCo Cord Kimonos to complete the gift. 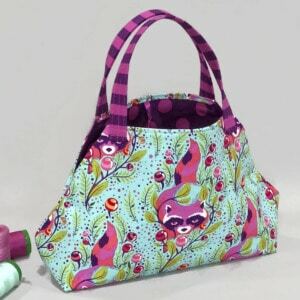 Made from 10in squares of fabric, this banana-shaped bag holds all sorts of goodies. Unzipped, the bag sits open for easy access. When zipped, the bag is shaped like a banana. 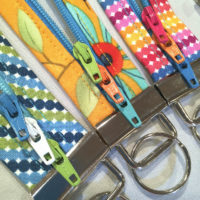 Add a split ring to the zip for a quick zipper pull. 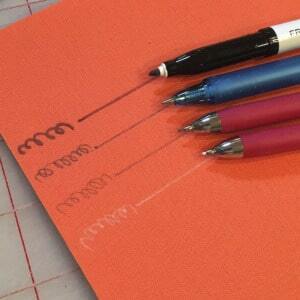 Make Banana Bags and to hold your marking tools, small rulers, and more. Fill with school supplies for your favorite back to schoolers. Sadie is a simple pouch with a gusset that allows her to expand and stand. 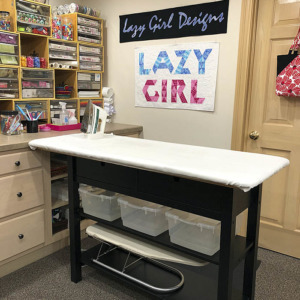 She’s perfect for holding and keeping all sorts of supplies in my sewing room. Sadie is designed to have Slicker Iron-On Glossy Vinyl fused to the lining, but you can skip the vinyl and make a fabric pouch. Sadie beautifully holds zippers, thread, hand sewing supplies. Make Sadie and fill her with first-aid supplies or perhaps coffee/tea on the go. Add a bow and she’s the perfect gift bag. 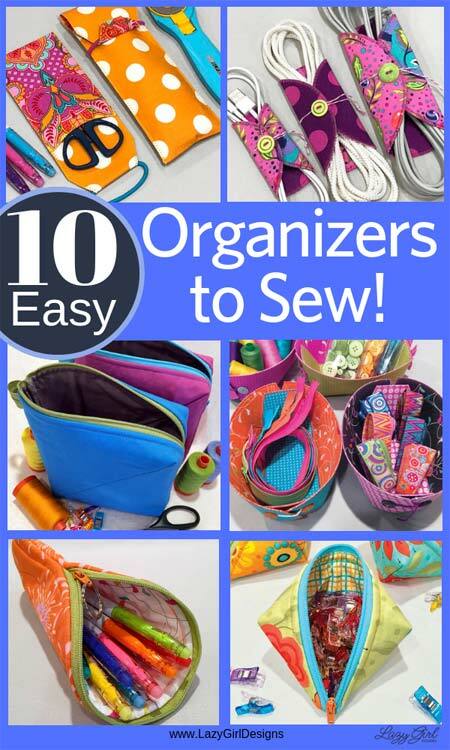 Two 10in fabric squares and a few buttons – instant organizers! I have these all over the house and they make great gifts. Button Boats fold flat for easy storage. 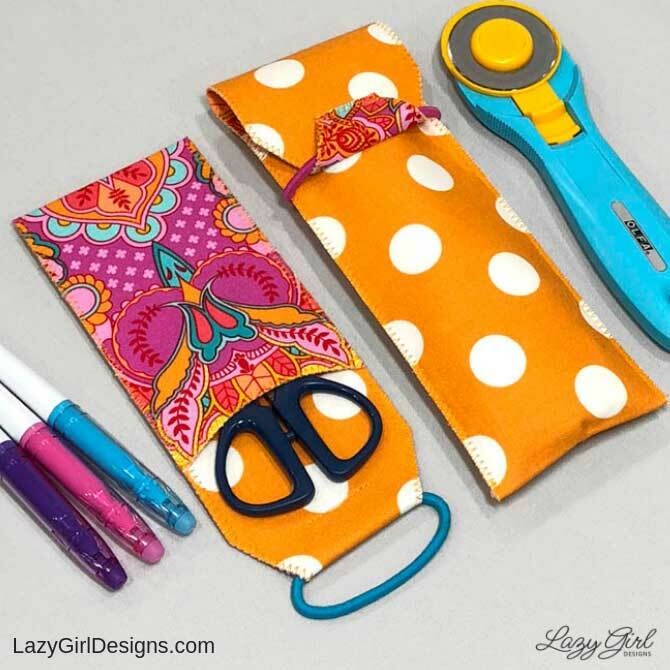 Use to hold supplies in your sewing room, glasses on your nightstand, keys by the door, or a little gorgeous junk drawer where needed. Fill with handmade soap or cookies, wrap in cellophane, add a bow and note. Just like the name, hang a little pocket where needed. 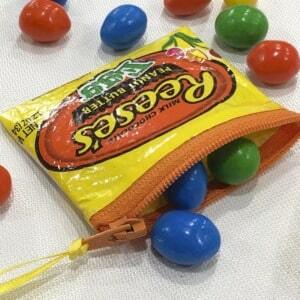 The Hang On is a quick and simple pocket to hold a few things nearby. I use one in the sewing room to hold essentials. Keep your sunglasses safely snuggled in soft fabric to prevent scratches. Hang on a doorknob to keep keys at the door. Fill with chocolate and gift to a friend. 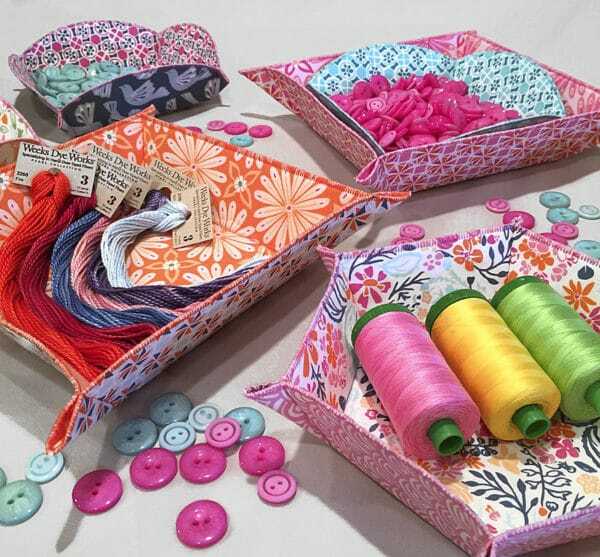 Simple, quick, gorgeous trays to help keep you organized. 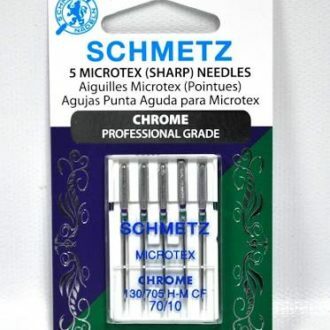 I have these all over my sewing room. The more I use them, the more I find things I need them for. 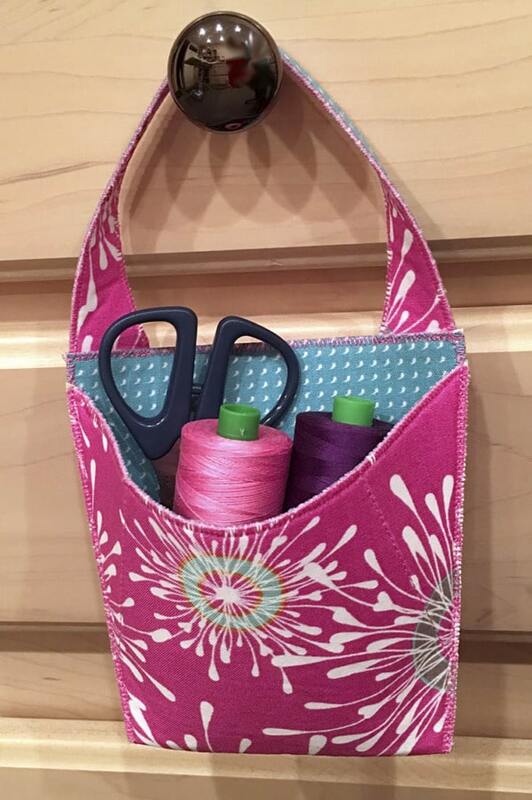 I love keeping supplies for a project together in a tray: zipper, buttons, thread, purse hardware. It helps keep the chaos at bay. Use a tray as the base for gifting, fill it with lovelies, wrap in a beautiful ribbon and the recipient has a re-usable tray. 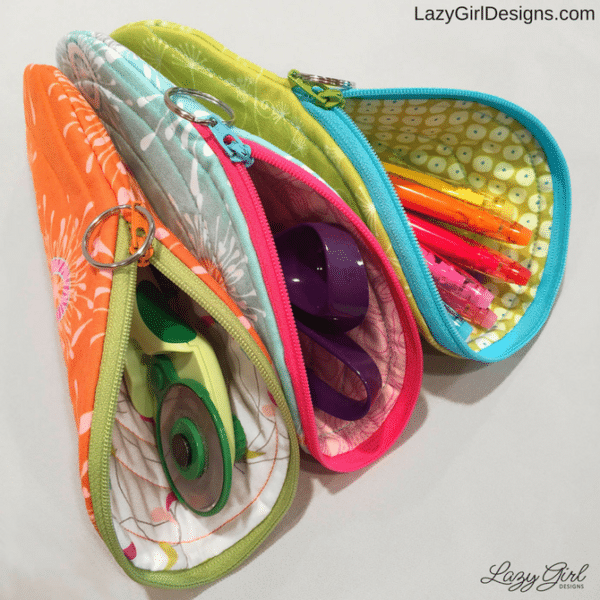 These funky little zippered pouches have my heart! 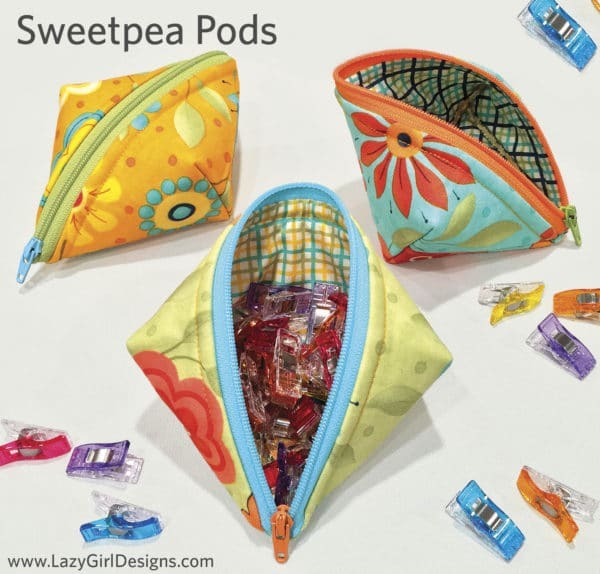 The unique zipper installation makes these cuties sit open when unzipped, perfect for grab-n-go things like sewing clips, candy, safety pins, candy, and candy. Make in holiday colors and fill with sweets to gift to your favorite peeps. 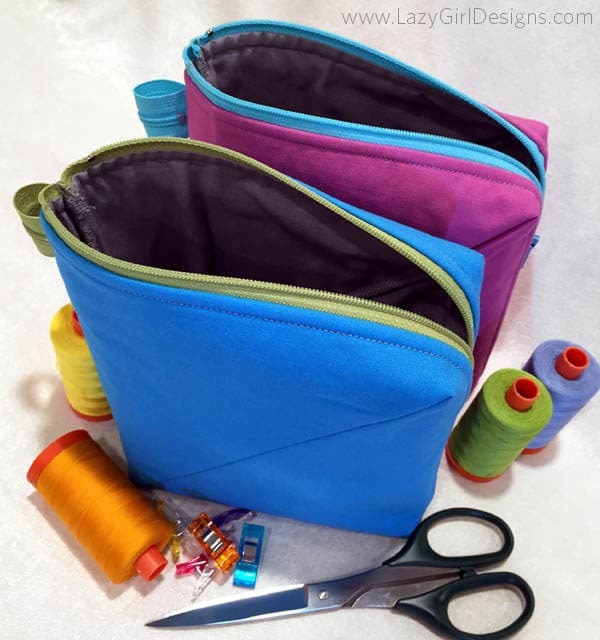 Becca Bags are a quick project for an all-purpose zippered pouch. Look at all of the goodies she holds. Yes, all of that fits in Becca. Not only is this project quick, it’s easy to embellish, embroider, and personalize. 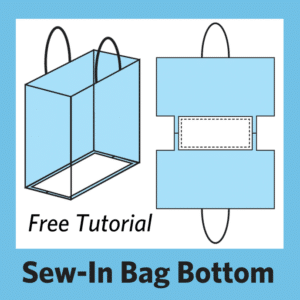 Make a themed bag and fill with goodies. Two fat quarters and a zipper never looked so good. Bendy is perfect for sewing supplies because she stands up and open, making her easy to work out of. Bendy is a great guy gift for gear, too. She unzips in one motion and sits at attention. 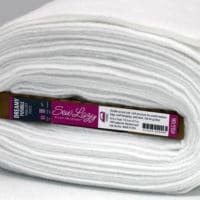 Perfect for cords and accessories. Patterns for all of these projects are available at quilt shops in store or online. Also available as PDF patterns to purchase here. All of these designs use a small amount of fabric and supplies, making them fantastic scavenger patterns to use leftovers from other projects. Add zippers or buttons and you have everything you need. 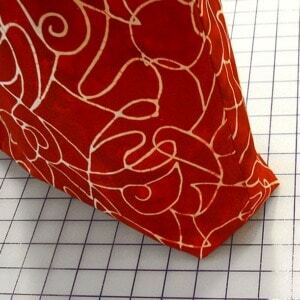 « Previous Post6 New Patterns: Little Designs at a Little Price, Holiday Gifting – Done!